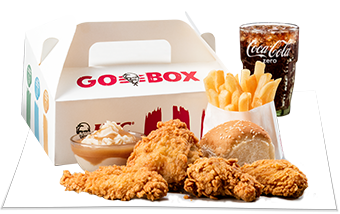 For a limited time only, KFC are offering the Go Box, featuring heaps of your favourites for just $11.90! You can change sides for 50c, and it’s not available at Auckland Airport. To try out this meal and to locate your closest KFC store in New Zealand, click here. And if you’ve tried the deal, let us know in the comments!